“My nails just don’t grow, I’ll never get nails are long as yours!” How often do we hear that? Surprisingly, if nature didn’t grant you with long and strong nails, it’s quite simple to fix. Just start using a great nail strengthener and take vitamins! 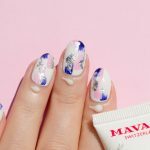 We’ve already featured two of the nail strengtheners that really work – Essie Grow Stronger and Orly Nailtrition, but determined to find more great nail care products, we kept test driving. We got our hands on OPI Nail Envy, a great product that many nail techs and nail bloggers swear by. Did it live up to the hype? Read our review to find out! Claim: OPI Nail Envy (Original Formula) will improve the strength of your nails, helping them grow stronger and longer. It also improves resistance against cracking, splitting and peeling. 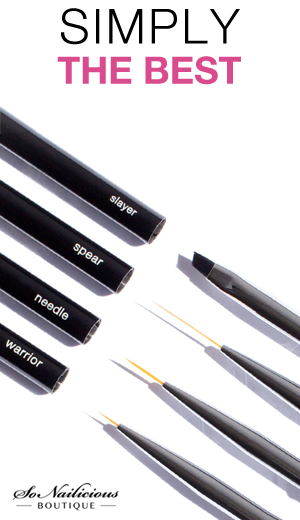 Reality: Application is very smooth and easy, drying in a matter of seconds. After using this product for 4 weeks there was a noticeable difference in nail strength but some nails were still peeling a little bit. Formula: The formula is a cloudy consistency which dries clear. It’s very thin and quick-drying. It contains Hydrolysed Protein and Calcium, which are two key strengthening ingredients. Keep in mind that for those of you who have sensitive nails, allergies or simply would like to keep it chemical-free, this product contains Formaldehyde (one of the big 3 chemicals). Verdict: OPI Nail Envy (Original Formula) nail strengthener is best suited for those with relatively healthy nails that require a little bit of a push to get stronger and start growing longer. However, it may not suit those who are sensitive to Formaldehyde or with nails prone to splitting. In that case, go for OPI Nail Envy For Splitting Nails). Also, it’s formula is very thin and fast drying but because of that, it doesn’t smooth out any nail imperfections in the same way that Essie Grow Stronger does for instance. 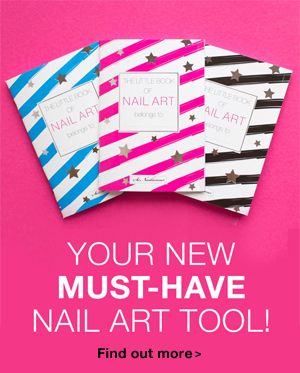 Other than that, it’s a fantastic product and a great base coat for your daily manicures. Available: online – OPI Nail Envy Original Formula, $16.95; in Australia, $34.50 – at David Jones or Myer. 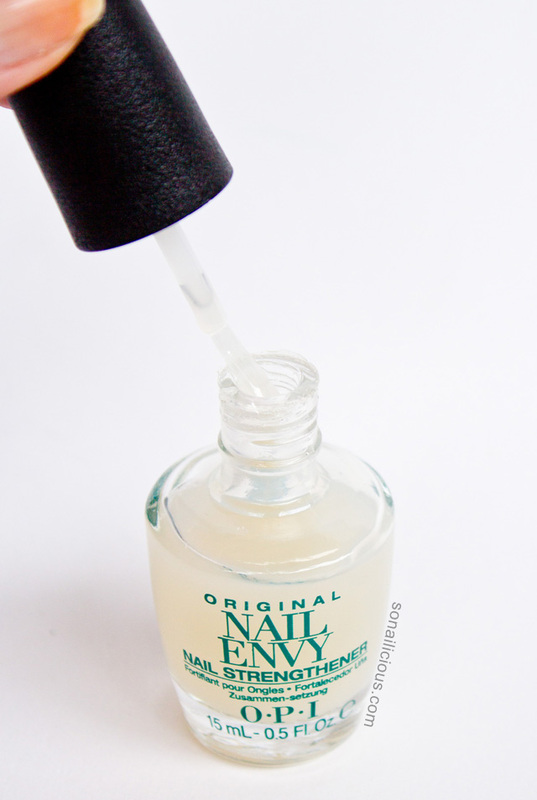 What are your thoughts about OPI Nail Envy nail strengthener? Have you tried it?